Tank Hero: Laser Wars – Games for Android 2018 – Free download. 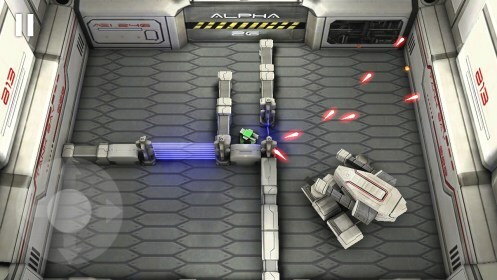 Tank Hero: Laser Wars – The rapid and dynamic tank shooting. 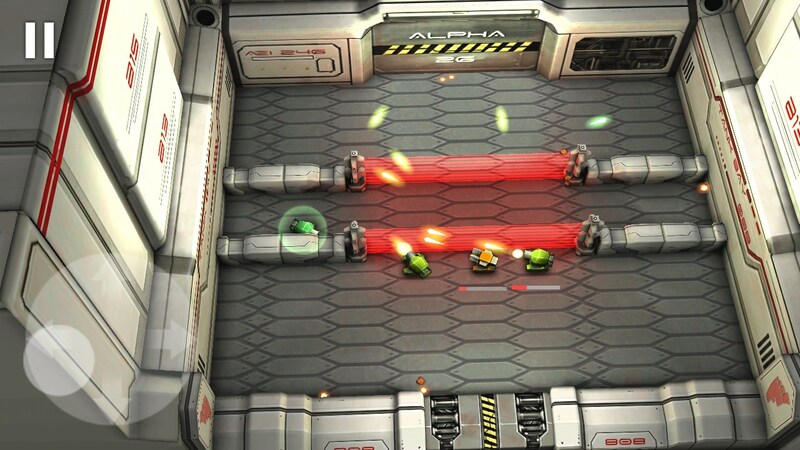 Tank Hero: Laser Wars - is a logical development and continuation of a fascinating dynamic arcade shooter Tank Hero . In the game we will have more than 50 exciting levels, incredible boss fights and a few hours of action and firing of the weapons of the future. 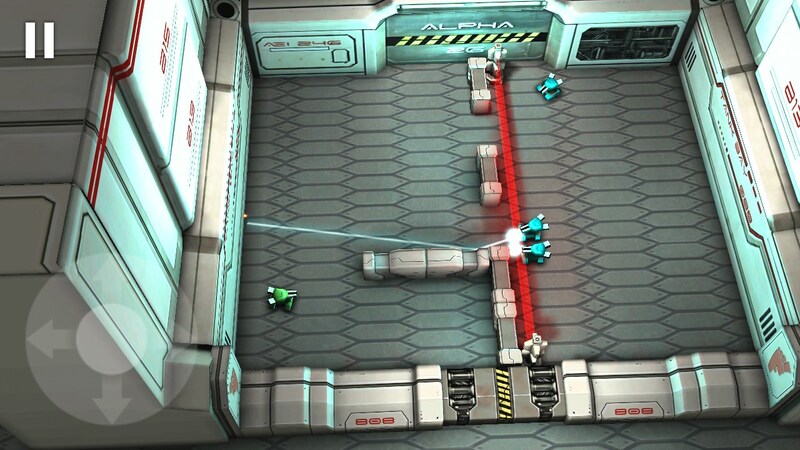 Development of the game deals with talented studio Clapfoot Inc, which has given us such a masterpiece as Sector Strike . As in previous series games, new Tank Hero: Laser Wars is available for free, with no in-game completely in-game purchase (Donut). No we would not extort money, the developers are paid by a small banner. In this case, if the game is much like it, then you can buy the full version for 50 rubles, which differs only in the absence of an advertising banner. Compared with the previous game in the series, everything here is more rapid. 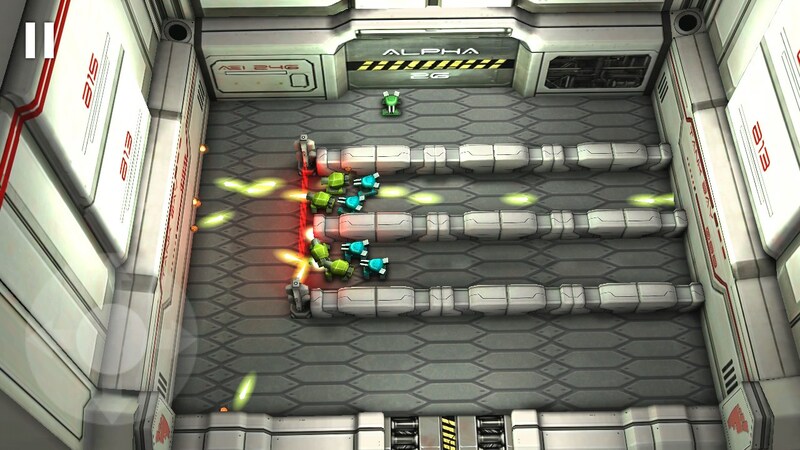 The enemies are not only smarter, but also started to behave more aggressively. Immediately after the start of the round, they start to attack, not even giving us the time to focus. Control of the game did not change. On the left side is also a virtual joystick, and the rest of the screen is used for aiming and shooting. Tank upgrade and buy new weapons do not work, now it just comes across as a bonus directly on the playing field, where you can pick up. Among the bonuses come across things like a laser gun, twin-barrel gun, shielding, and more. Now the life of each tank are shown as small strips. Mechanics levels also changed, we can say that we have limited freedom of movement, as virtually everywhere across shields of red and blue, some of which block the bullets, and other movements. 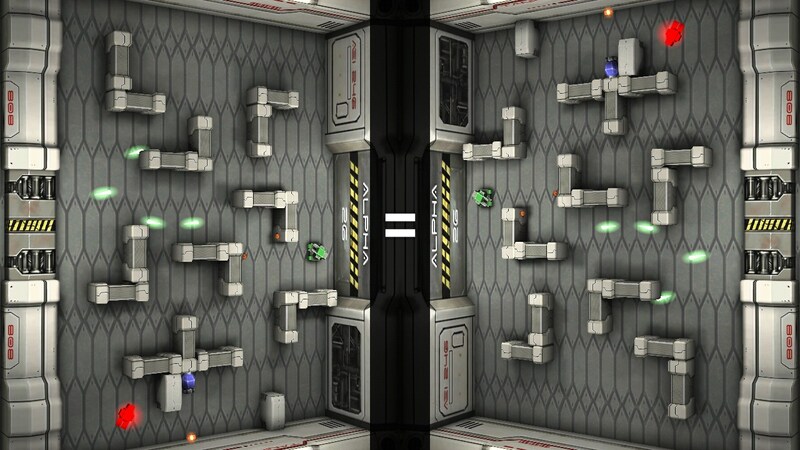 Also, almost in the very early levels come into play super tanks that hold the volume up to 1/4 of the level and have a large stock of health. As in the last part, there is almost no flaws, or are they all vanish in a flurry of advantages, it is really fun to play. However, we still recommend that read the first part, if you have not done so since, despite the great similarity, in terms of dynamics and feelings two series are significantly different from each other. Separate words worthy game mode "together on one screen," he realized perfectly. Virtual screen is divided into two parts, and each player gets a little game box. 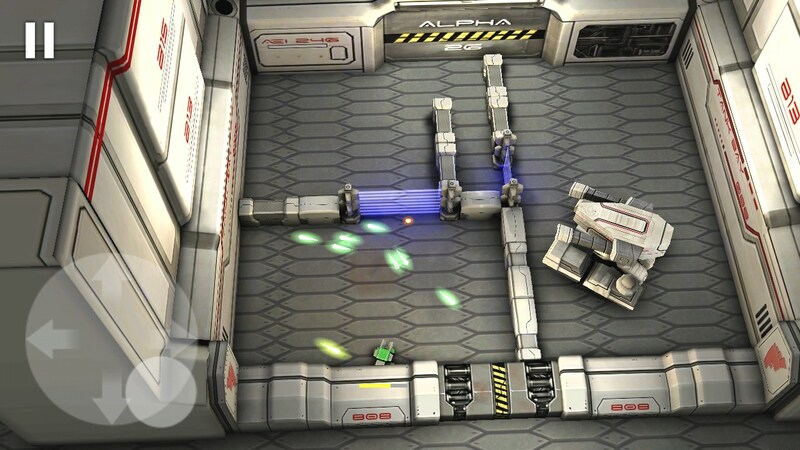 Play in this mode is very comfortable even on a smartphone, and the tablet - and do fun. If you have to play with anyone, try always, a lot of positive emotions you provided. Summary. 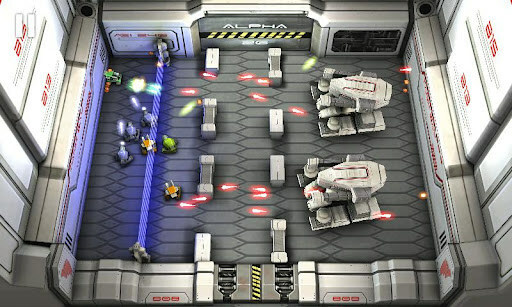 Tank Hero: Laser Wars - is an example of good-quality and high-quality action-arcade games for Android. Gameplay grabs your hand, smartphone and mind entirely, especially if you enjoyed playing on tanchiki Dendy.